If you know me, and my blog, then you know I adore contemporary YA fiction. So when I was approached to feature the cover reveal for author Lauren Morrill's next YA, of course I was ecstatic! If you aren't familiar with this wonderful author, be sure to check out her previous novels: Meant to Be and Being Sloane Jacobs. 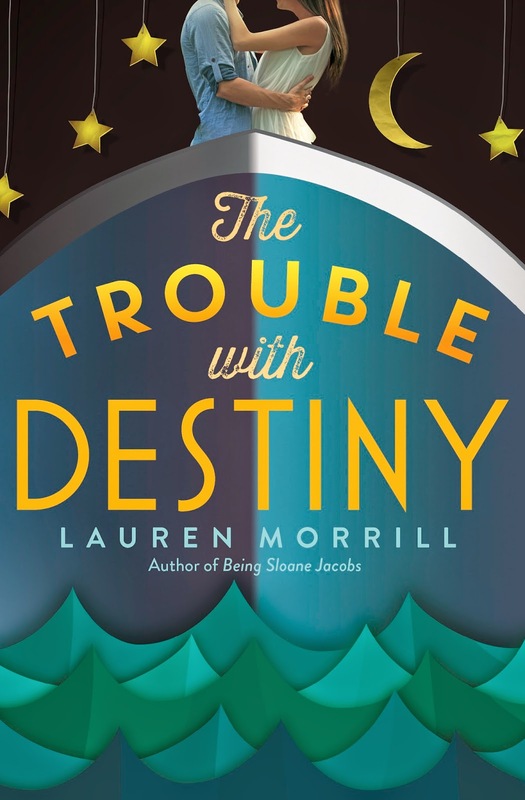 Now check out the cover for THE TROUBLE WITH DESTINY, publication 2015. 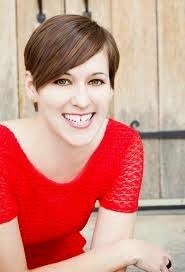 About the book: It’s not about the destination, it’s about the journey. . . .
About the author: Lauren Morrill grew up in Maryville, Tennessee, where she was a short-term Girl Scout, a (not so) proud member of the marching band, and a trouble-making editor for the school newspaper. She graduated from Indiana University with a major in history and a minor in rock & roll, and now lives in Macon, Georgia with her husband and their dog, Lucy. When she’s not writing, she spends a lot of hours on the track getting knocked around playing roller derby. THE TROUBLE WITH DESTINY is her third novel. This cover is almost too cute for words! I just love the mixture of real life models and illustration. Also, how wonderful does that synopsis sound? It reminds me of the romantic comedies I couldn't get enough of in the '90's, and I can honestly say I don't think I've ever encountered a story featuring a drum major/band geek before, especially one that takes place on a cruise ship. 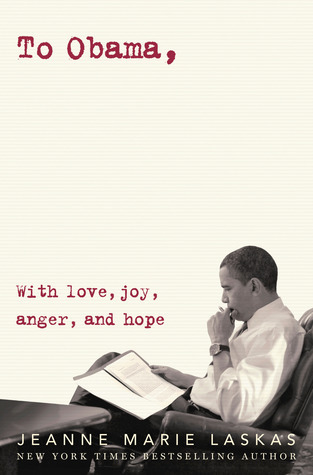 I'll be adding this book to my to-be-read list immediately. Thank you so much for sharing, Ginger! I am so happy there is a cover now! I want to make a card out of this cover right now!